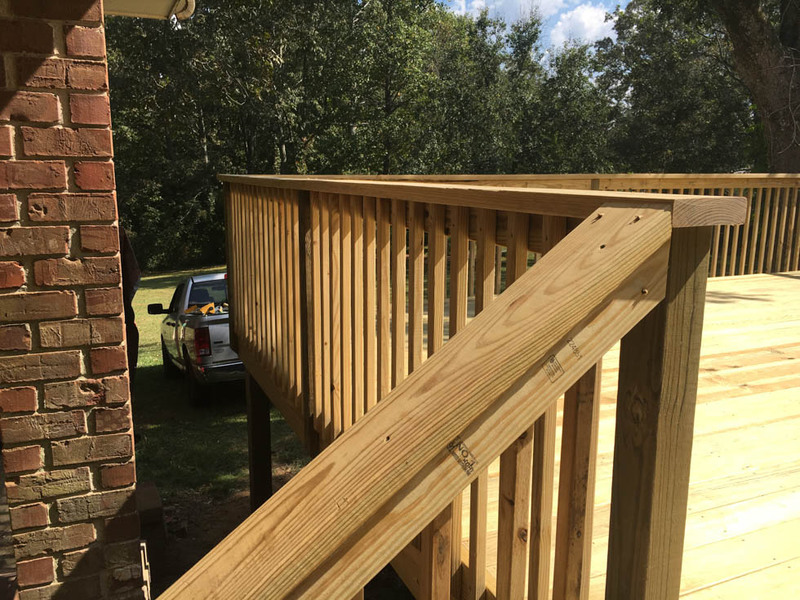 Pressure treated lumber is the most common type of wood used for outdoor applications. It is a softwood lumber, typically southern yellow pine, that’s been chemically treated to resist rot, decay and termites. The boards are rolled into giant pressurized tanks where chemical preservatives are forced deep into the wood’s fibers. 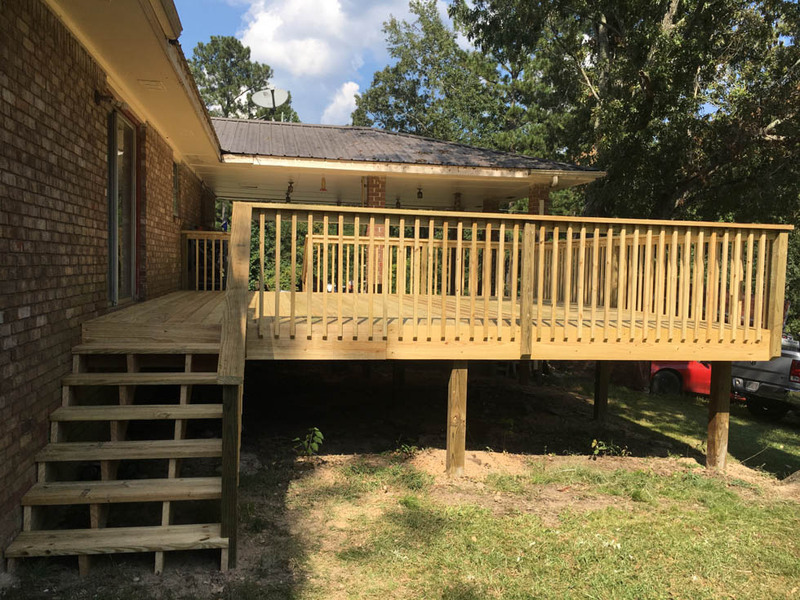 The result is an exterior-grade wood that’s ideal for building decks, fences, sheds, picnic tables, swing sets, and other outdoor projects.